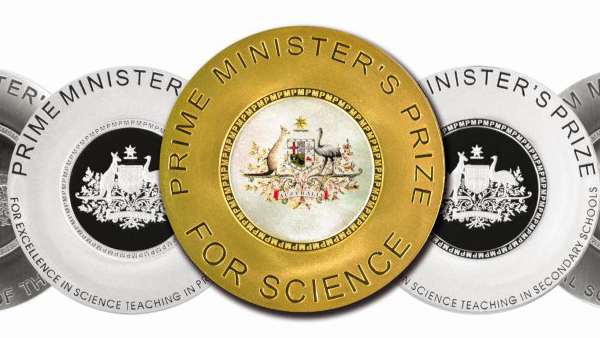 Science & Technology Australia CEO Kylie Walker today congratulated the winners of the Prime Minister’s Prizes for Science. “All seven winners are outstanding individuals who have made material contributions to advancing the sum of human knowledge, to inspiring young people, and to teaching the next generation,” Ms Walker said. More information about the winners and their work is available here.